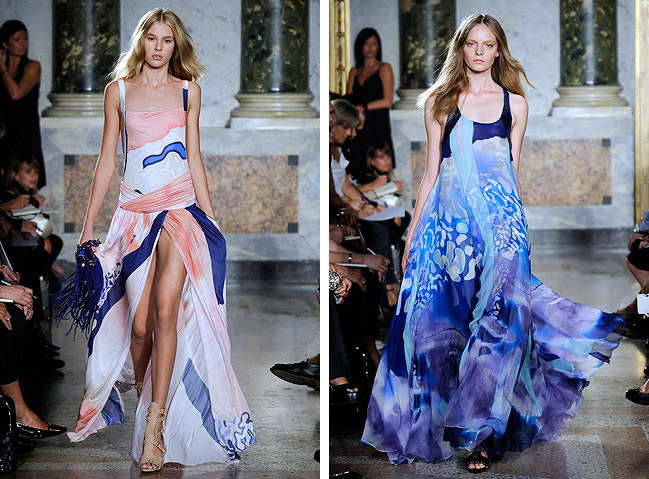 Emilio Pucci | Ooh, my favorite! I NEED the 3rd one!!! Ooh that would look so good on you! It’s a tie between that one and the first one for my favorite, but they’re so different it’s hard to decide.